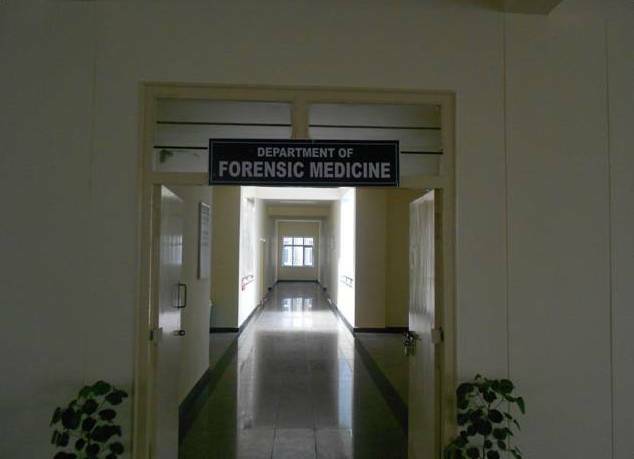 The Department of Forensic Medicine was established in the year April 2014, under the headship of Dr. K. Jyothiprasad from 04/04/2014. Dr.K.Bhaskar Reddy has taken charge as HOD, on 11.06.2015, after relieving from Meenakshi Medical College & RI, Kancheepuram, who retired from Government service on 30.06.2010, from S.V.Medical College, Tirupati. The Department teaches 2nd M.B.B.S students. First batch students have come to this department from 12.10.2015.